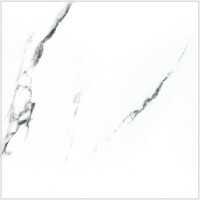 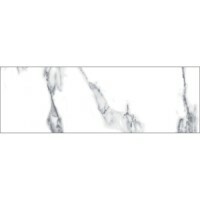 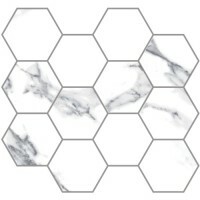 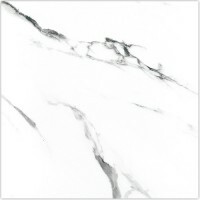 Statuario Extra perfectly reproduces the lustrous beauty of the timeless statuario marble, which is characterized by its pure white background with gray veining. 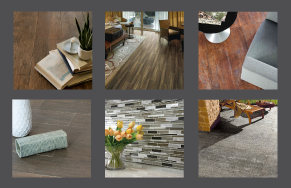 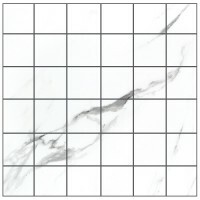 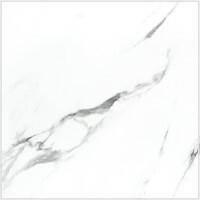 This elegant porcelain tile series compliments various design styles enhancing every room with its unique appearance. 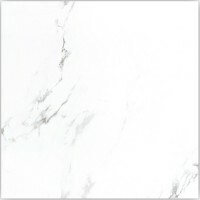 Statuario Extra features one color in a 12"x24", 24"x24", 24"x48" and 4"x12" format with available trims in both matte and polished finishes. 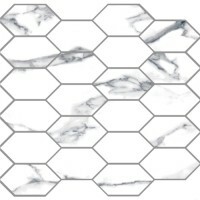 2"x2" Mosaic on 12"x12" Mesh Sheet, 2"x4" Diamond Mosaic on 12"x12" Mesh Sheet, 3.25" Hex on 10"x11.50" Mesh Sheet, 4"x12", 24"x48", 24"x24", 12"x24"